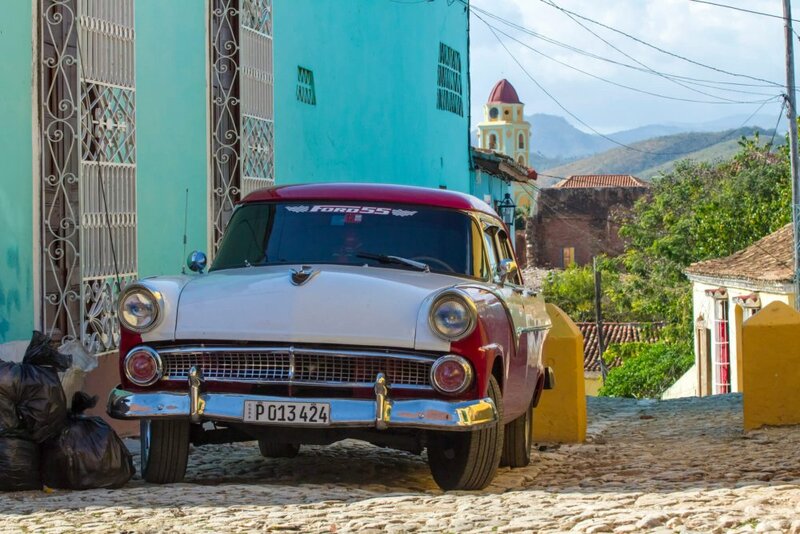 Today we travel to Viñales Valley in western Cuba stopping on the way to visit a cigar factory in the town of Pinar del Rio. Today we have breakfast early and set off towards Central Cuba, stopping first in Las Terrazas Biosphere Reserve for a visit. 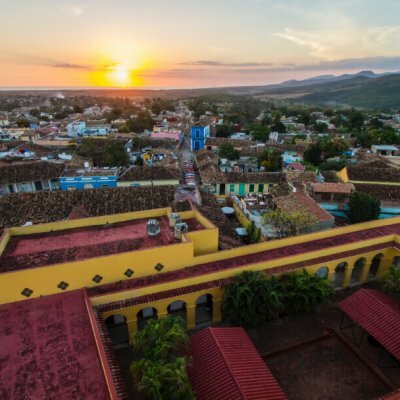 Departure to Cienfuegos this morning to visit to this beautiful coastal town founded by French migrants in the early 19th century. Today you have a free day in Trinidad. We leave Trinidad early this morning and head east to the city of Santa Clara, the site of the last battle of the Cuban Revolution. We have a city tour of old and new Havana, Cuba’s vibrant capital and the largest city in the Caribbean. 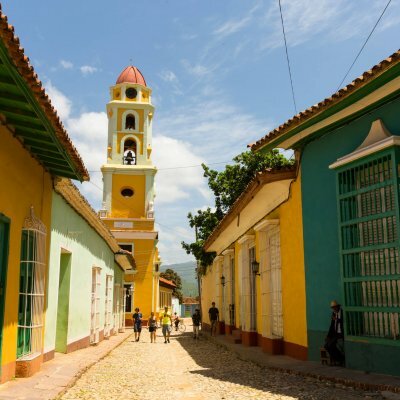 Entrances to the cigar factory in Pinar del Rio, walk in Viñales Valley, Las Terrazas Biosphere Reserve, Che Guevara’s Mausoleum and two salsa classes. Group Size 4 – 18 people of mixed nationalities. Minimum age 16 years (accompanied by an adult). 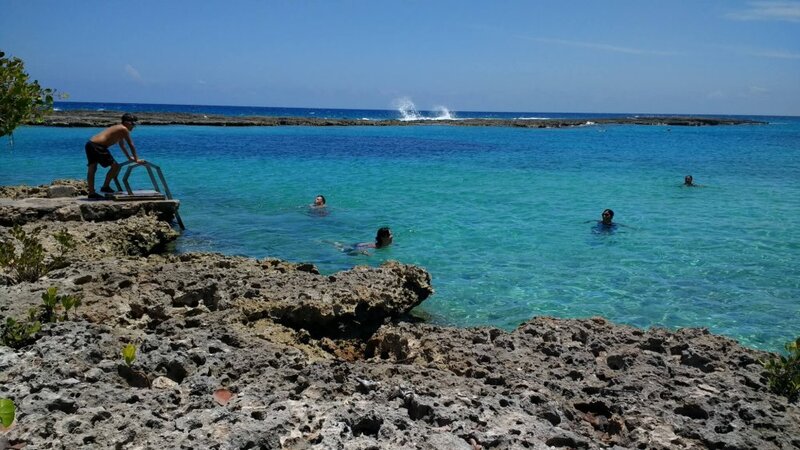 Busy days with a variety of activities, travel and exposure to Cuban culture. 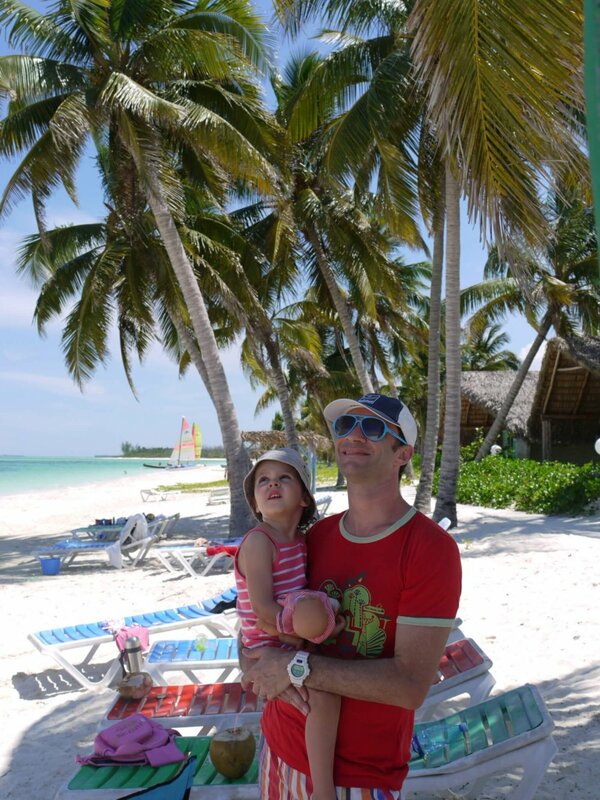 However, most people love the opportunity that staying in casas particulares gives to stay in a relatively normal Cuban home and see how Cubans live. These homes are simple compared to ours but the welcome is warm and rooms clean. All the casas also have air conditioning an en suite bathrooms. You’ll be spoilt at breakfast in the mornings. 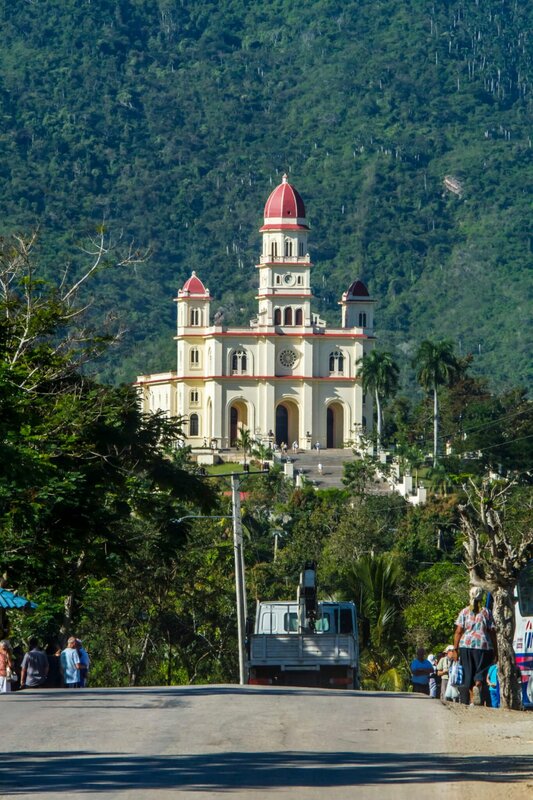 Today we travel to Viñales Valley in western Cuba stopping on the way to visit a cigar factory in the town of Pinar del Rio. The Viñales Valley is filled with palm trees and tobacco farms where traditional farming methods are still used, amid some of the most impressive scenery in Cuba. Huge limestone karsts known as ‘mogotes’ (sheer-sided, flat-topped hills) rise from the valley floor, riddled with caves and covered in forest. 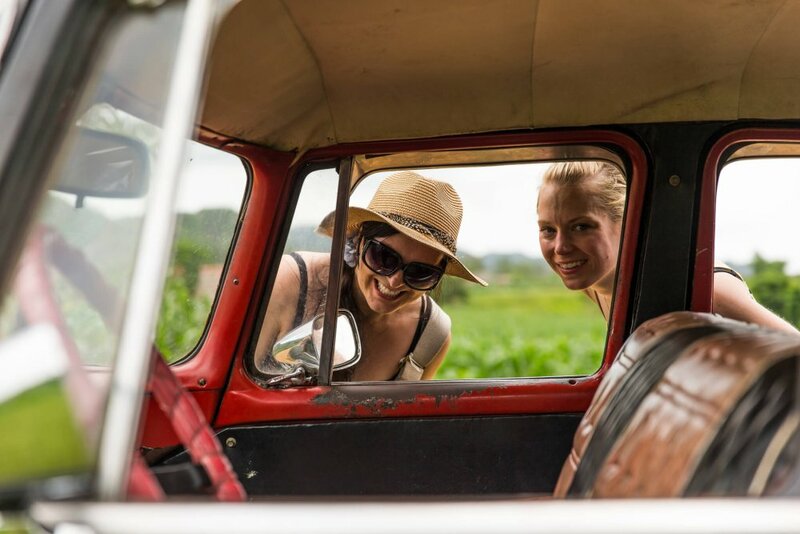 After free time for lunch, a local guide will take us on a light trek through the ‘Valley of Silence’ where we will be able to admire the mogotes and soak up rural Cuban life. 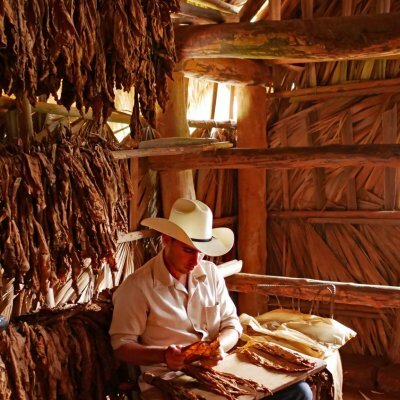 The world’s finest tobacco is grown here so we will walk through tobacco plantations and learn how it’s grown. 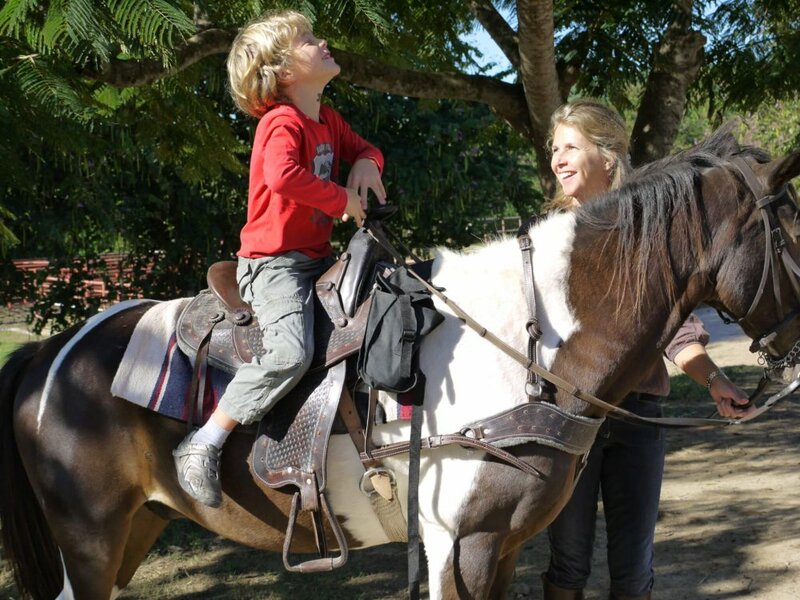 After checking into our overnight accommodation in Casa Particulares, we will visit an organic farm for a sunset dinner overlooking the valley. Today we have breakfast early and set off towards Central Cuba, stopping first in Las Terrazas Biosphere Reserve for a visit. The Las Terrazas community was created in 1971 so that farmers in the area who had been living in desperate poverty and isolation could participate in reforestation. Nowadays it is a self-sufficient community set on a lakeside and surrounded by spectacular tropical forests, teeming with birdlife. 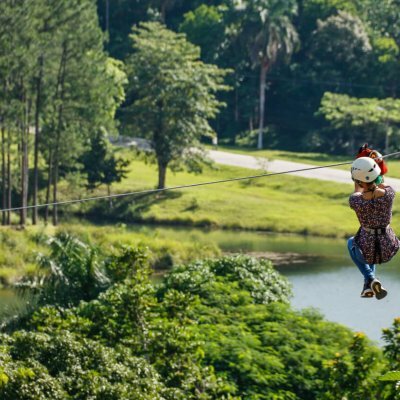 Before lunch there will be the option to try the Las Terrazas zip-line which gives an adrenaline-fuelled panoramic view of this lush biosphere. After lunch we continue our journey towards Playa Larga, a small town situated on the Bay of Pigs which became famous in 1961 owing to the failed CIA backed invasion. We check into our accommodation for the night by the beach. Departure to Cienfuegos this morning to visit to this beautiful coastal town founded by French migrants in the early 19th century. It is set on a large natural harbour and the city centre has fine colonial buildings around a pretty square, including the beautiful Tomas Terry Theatre. After time for lunch we continue on to Trinidad which has been a UNESCO World Heritage site since 1988 and is perhaps the best-preserved colonial town on the island. 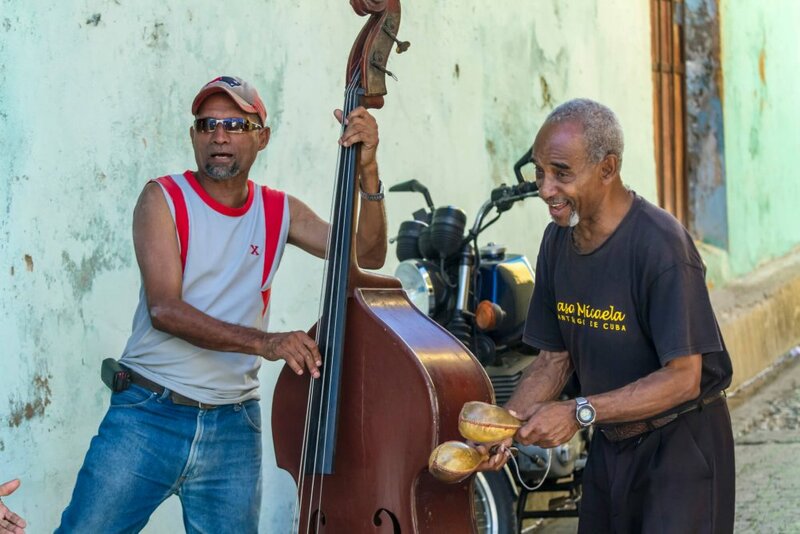 Trinidad is a place of real charm, little touched by modern times, even by Cuban standards. The colourful buildings, cobbled streets, shady plazas and horse drawn transportation whisk you back to the colonial era. 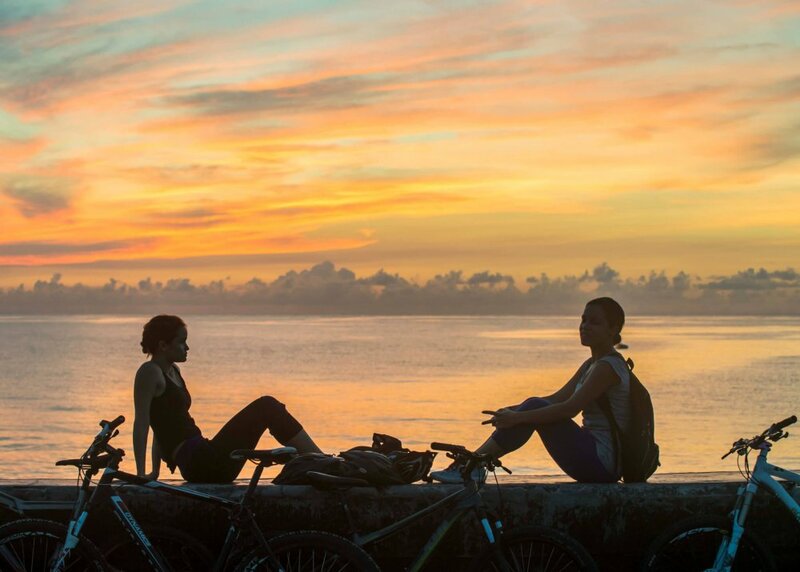 It is as the sun sets that Trinidad really comes to life and in the early evening we’ll enjoy an introductory salsa class with local teachers in a Cuban home close to your casa particular. The class will last about 1 hour and will give you the confidence to try your moves tonight! Today you have a free day in Trinidad. Wander through the streets, visit the former home of a sugar baron or sit in a café and listen to live music. 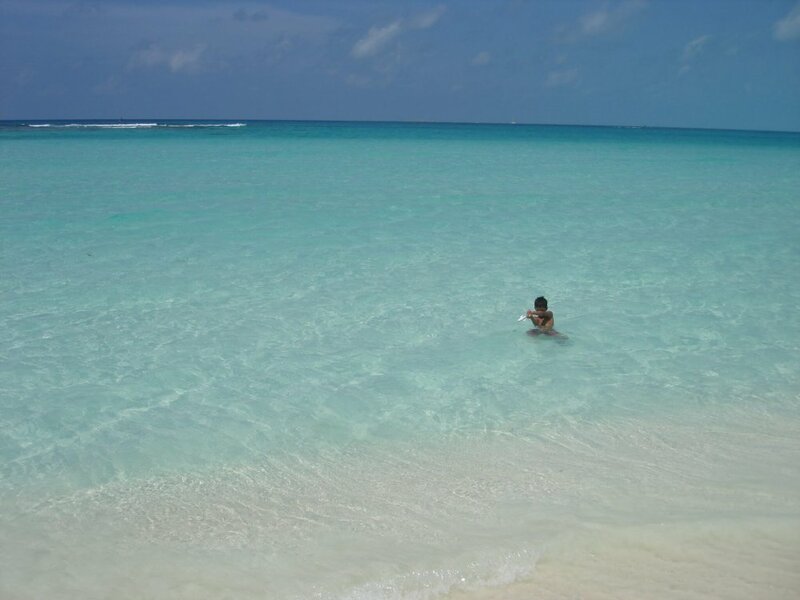 Other options are: to take a walk along the “Cubano” trail in a national park just outside Trinidad, where you can swim in beautiful waterfall; spend a day on a white sand Caribbean beach at nearby Playa Ancon enjoying lobster for lunch and a fresh coconut cocktail, or take a catamaran trip that includes snorkelling, to a nearby island. Trinidad is a hub for local handicrafts and you can buy fine examples of local embroidery, ceramics, jewellery and artwork in the plentiful street stalls and shops around town. We leave Trinidad early this morning and head east to the city of Santa Clara, the site of the last battle of the Cuban Revolution. In December 1958, Che Guevara and his troops ambushed an armoured train carrying arms to Santiago de Cuba and this was a major turning point in the Revolution. We visit the Mausoleum of Che Guevara and his comrades who died in Bolivia. The museum attached to the Mausoleum has many of his former belongings and is a fascinating insight into one of the 20th Century’s most revered icons. After a break for lunch we return to Havana, arriving late afternoon to check into our accommodation for our last 2 nights. We have a city tour of old and new Havana, Cuba’s vibrant capital and the largest city in the Caribbean. Havana was founded in the 16th century and is the finest surviving Spanish colonial complex in the Americas. 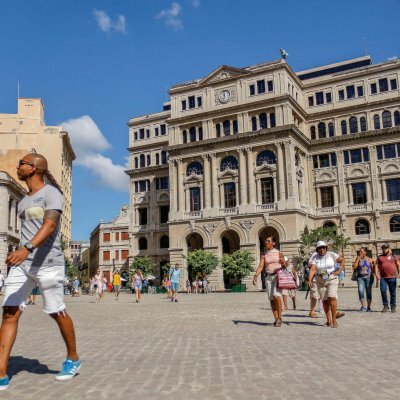 Post-revolution restoration work and the millions of dollars invested since it was declared a UNESCO World Heritage site in 1982 mean that Old Havana has been well-preserved and is often referred to as a “living museum”. 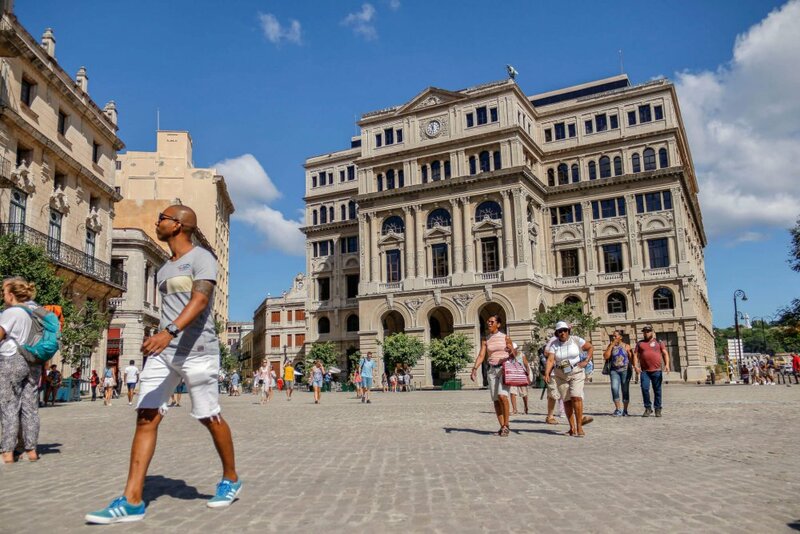 The many impressive monuments, cathedrals and palaces of the city’s historical centre are brought to life by a constant hustle and bustle and the unmistakable sound of Cuban son. We also visit the glitzier Miramar district and the Plaza de la Revolution with its images of the Cuban Revolution. We’ll have time for lunch in Old Havana and a free afternoon to explore at your own pace. In the early evening we meet up with some local dancers for another salsa class which includes a cocktail to help loosen you up! 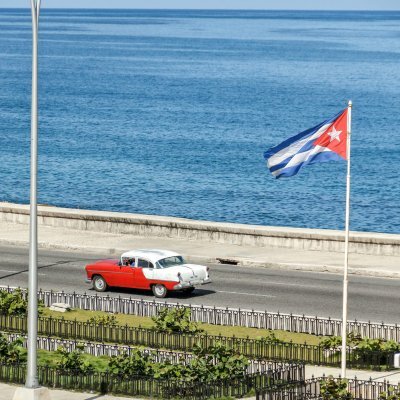 We’ll enjoy dinner together in a local paladar and share stories of a fascinating week in Cuba. Morning free to wander through the Old Town before transferring to the airport in time for your flight. And so it’s Adios, or, as we prefer to think of it hasta luego, see you later! Have a safe journey and we very much hope to see you in Cuba again soon. Explore the highlights of Cuba’s capital, Western and Central regions, discovering the country’s culture, colonial and revolutionary history.